Qualcomm alleges Apple intentionally hobbled its modem chips in the iPhone 7 so they wouldn't outperform those made by Intel. The lawsuit comes after several filed by Apple earlier this year. 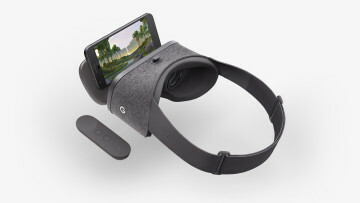 Google is adding new talent to its VR team. Logan Olson, creator of the SoundStage music tool, is joining the company. Google says it will build on Olson's ideas for new and existing products. 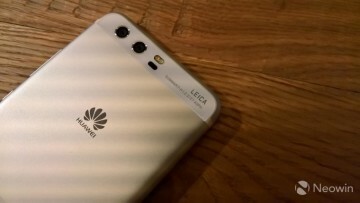 Chinese smartphone-maker, Huawei, took a patent victory over its South Korean rival, Samsung. A court has ordered Samsung to pay $11.6 million for infringing upon Huawei's smartphone technologies. Facebook is looking to give businesses a free taste of its collaboration service, Workplace. Workplace Standard will be mostly identical to the paid version but will lack some advanced features. 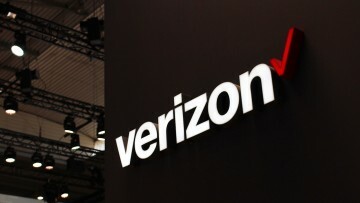 Verizon is testing a new way to suggest apps to its customers. AppFlash, an app developed alongside startup Evie, will collect information about your device to "provide relevant advertising." 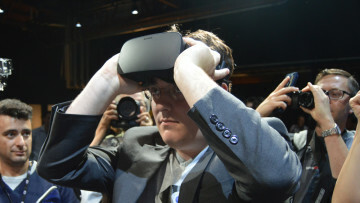 Three years after selling Oculus to Facebook, Palmer Luckey, the man behind the Oculus Rift concept, is leaving the company. 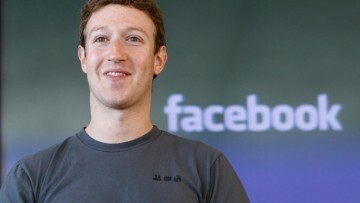 Facebook declined to say whether his departure was voluntary. 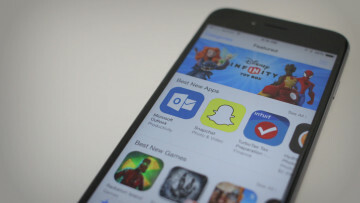 Communication is now a two-way street in Apple's App Store. The latest updates to iOS and macOS give developers the ability to connect with users and ask questions in response to their reviews. 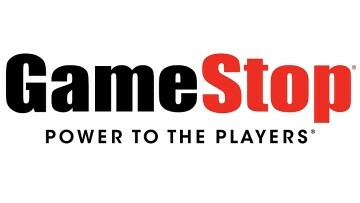 A weak fourth quarter and stiff competition are forcing GameStop to close 2% to 3% of its stores. The company reported growth in both its Technology Brands and Collectibles businesses, however. 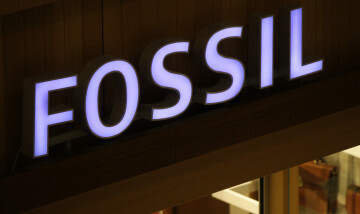 Fossil has announced that it will release more than 300 new smartwatch styles this year under 14 different brands. The company showcased its latest designs at its headquarters in Switzerland. Facebook is attempting to crack down on misinformation with a pop-up alerting users when they're about to share 'disputed' content. The site stated last year it would begin flagging fake news stories. 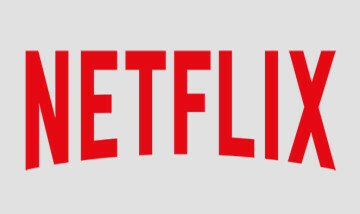 Netflix's familiar star rating system is soon being retired in favor of a new thumbs up, thumbs down method. The company announced that the changes are set to roll out in the coming weeks. Nearly a year ago, Sirin Labs, debuted its pricey and privacy-oriented Solarin smartphone. Now the firm will be moving toward a new product line and will be laying off a third of its employees. 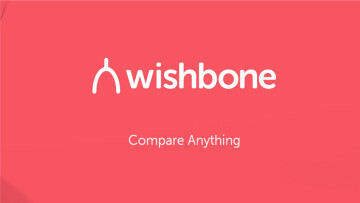 On Wednesday, popular quiz app Wishbone admitted that it was the victim of a database breach that exposed a large amount of data including full names, email addresses, phone numbers, and more. 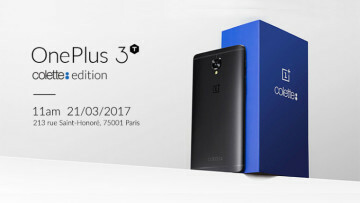 After days of mysterious teasing via social media, OnePlus announced the OnePlus 3T colette edition, a special, all-black version of its flagship device, produced with French fashion brand colette. The first brainchild of the Google-Levi's partnership to develop connected garments has an official release date and price tag. 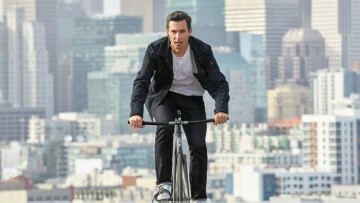 The Commuter Trucker jacket arrives this fall and is set to cost $350.